He also says he regrets not going to the wedding. 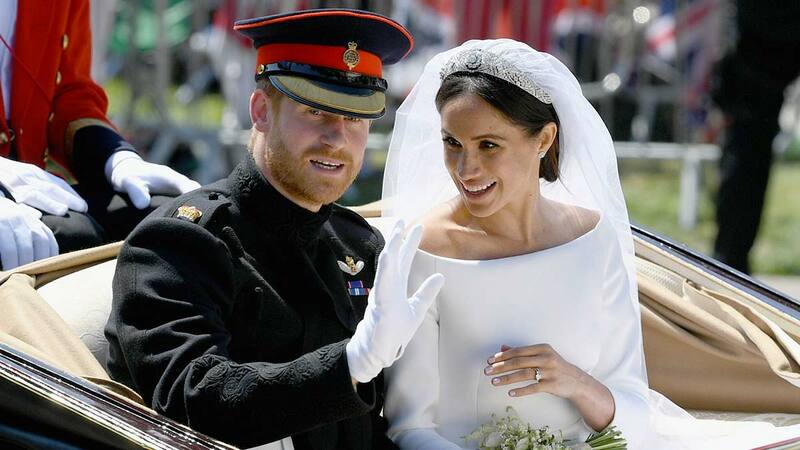 Meghan Markle's dad, Thomas Markle, was not able to attend his daughter's marriage to Prince Harry on May 19, 2018, but he did find time to talk to TMZ! Thomas is apparently recovering from heart surgery but was able to watch the ceremony from his bed. Like the rest of us, he was touched by the gorgeous nuptials. "The service was beautiful and it's history. I will always regret not being able to be there and not being able to hold my daughter's hand," he told the gossip site. He continued, "My baby girl is a duchess and I love her so much." 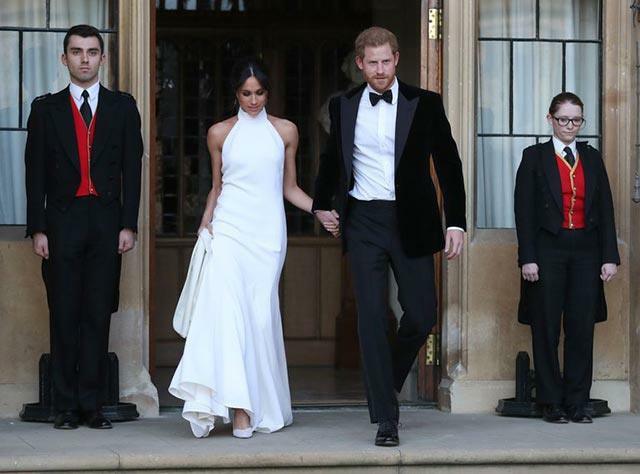 He tells us watching the ceremony made him super nostalgic, saying, "When you watch your child get married, every thought goes through your mind, every memory from the first day she was born, the first time I held her." Thomas went on to say, "Now I pray that Harry and Meghan can go on a nice honeymoon and rest and relax, and all of my relatives will just shut up about everything." He ended by saying that while he hasn't bought the couple a wedding gift yet, he hopes to do so soon. It's okay, you have a year, Thomas! Get well, soon!